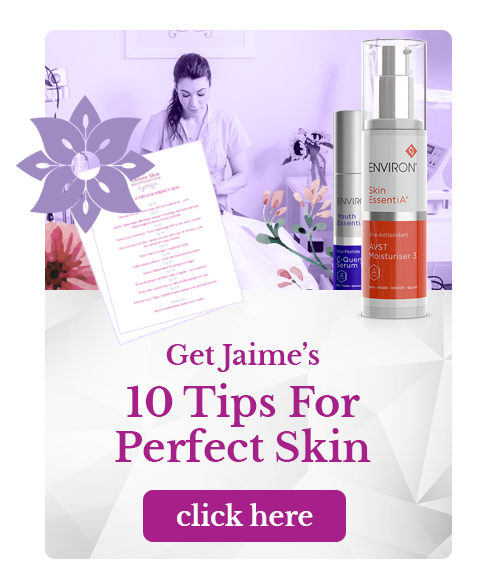 Jaime understands the factors (including pollution, sun exposure, stress, and poor diet) that make maintaining clear skin a particular challenge in New York City.  Her thorough and gentle facial and body treatments will soon have your skin looking its best. If you live in New York City, say so long to acne – and acne scars. Jaime’s customized six-step Acne Banishing Facial begins with a mild peel to resurface and smooth the skin, followed by deep, pore-cleansing extractions. Next, a combination of red, yellow, and blue light-emitting diodes (LEDs) reduce inflammation, kill acne-causing bacteria and balance skin on a cellular level. After a soothing hand and arm massage and a calming facial masque, the session concludes with a customized infusion of healing antioxidants. Breakout-prone clients, including those who suffer from hormonal acne, may want to consider regular treatments with Jaime. We are conveniently located on the Upper East Side, easily accessible from the Upper West Side of Manhattan, and all NYC neighborhoods. Relax while your skin heals. A thirty minute application of antibacterial blue LEDs (light-emitting diodes) calm inflammation, arrest acne provoking bacteria and retrain the skin back into balance. For anyone suffering with chronic breakouts, Jaime recommends receiving blue light treatments twice per week in an initial series to calm overactive skin. Blue light can then be used as a touch up to keep skin clear between facials. Jaime’s thirteen week acne clearing program involves one to two sessions each week. This package combines blue light treatments, Acne Banishing Facials and gentle skin smoothing peels. Specific home care product suggestions as well as dietary recommendations will be made throughout the program to boost results and restore the skin to it’s optimal health.